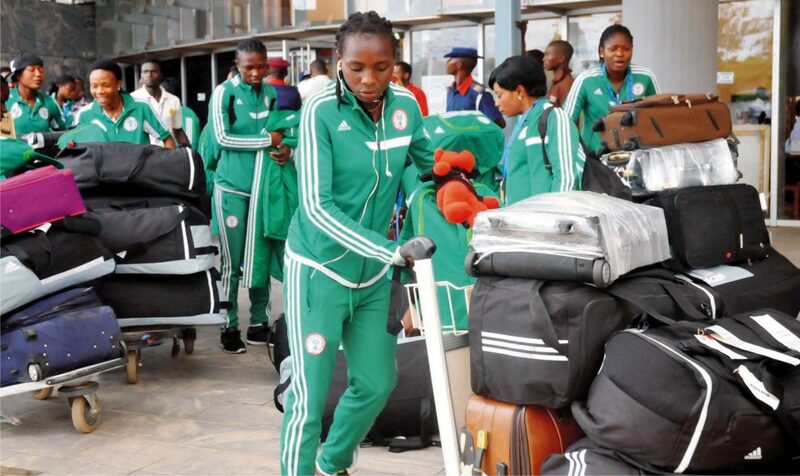 Victorious Falconets from Fifa U-20 Women World Cup arriving Nnamdi Azikiwe International Airport in Abuja recently. Mr. Osita Chidoka has called on pilots and engineers under the auspices of the National Association of Aircraft Pilots and Engineers (NAAPE), to continue to maintain and improve on the safety standard already attained in the industry. Mr Chidoka, who spoke recently at the seminar / national executive meeting of NAAPE in Uyo, said the transformation programme of the airports under the present administration would continue until the desired objective were realized. He reiterated the assurance given to complete the rehabilitation work on the nation’s airport facilities. The minister, who was represented by a Deputy Director, Safety and Technical Policy in the ministry, Mr clement Awogbawi, said transformation of the aviation industry had been remarkable with the improvement of airport across the country that has remained users – friendly. 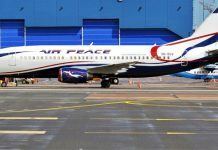 Mr Chidoka said the transformation would not be complete without the recognition of NAAPE in aircraft maintenance and the plan to build aircraft maintenance hangar in the country. 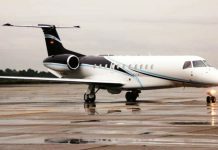 According to him, the availability of maintenance in the country would not only reduce the high cost of aircraft maintenance carried out outside Nigeria but would also generate empowerment opportunities and reduce capital flights. The minister noted the quest for Nigeria to become a hub in the sub region cannot be attained without adequate aircraft maintenance hangar facilities in the country. He commended the Akwa Ibom state government for taking a lead towards this direction by building a hanger that would accommodate wide body aircraft. The Akwa Ibom State Governor Godswill Akpabio, in his speech said the second Ibom international airport runway would soon be completed to attract international operations to the airport. Governor Akpabio, who spoke through the Commissioner for Transport, Mr Godwin Ntukude, said the Ibom airport was a world class airport designed to accommodate large body aircraft. Earlier in his welcome speech, the president of NAAPE, Mr Isaac Balami, described aircraft maintenance as one of the most costly items on the budget of an airline which required up to 15 to 40 per cent of annual expenditure and depending on the fleet type and operating model.